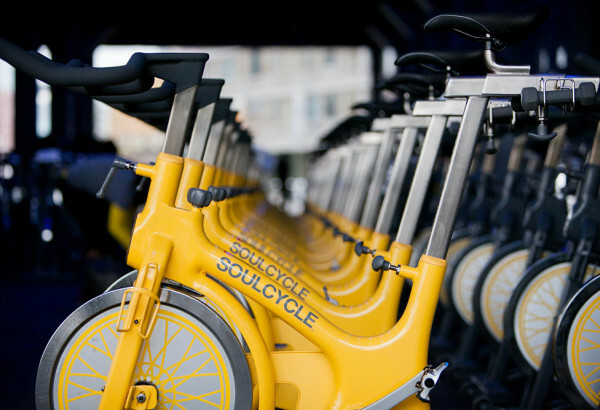 SoulCycle has revolutionized indoor cycling and taken the world of fitness by storm with more than 50 locations across the country. 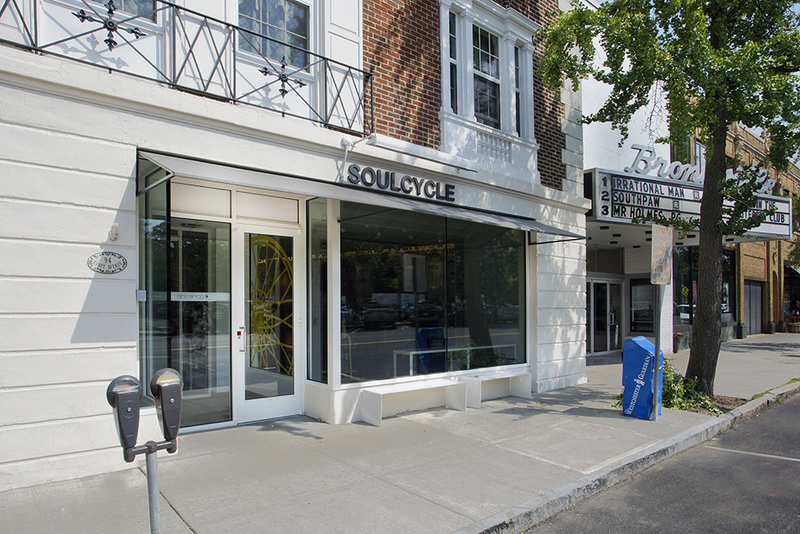 JMC secured entitlements for multiple locations of SoulCycle Studios, including changes of use from retail to a recreational/health/spa use. 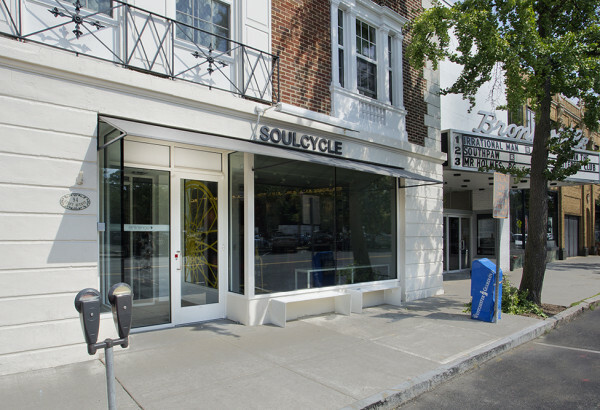 This involved Planning Board approvals and traffic and parking studies to highlight how SoulCycle not only fits within the local code/ordinances but also within the local active community.